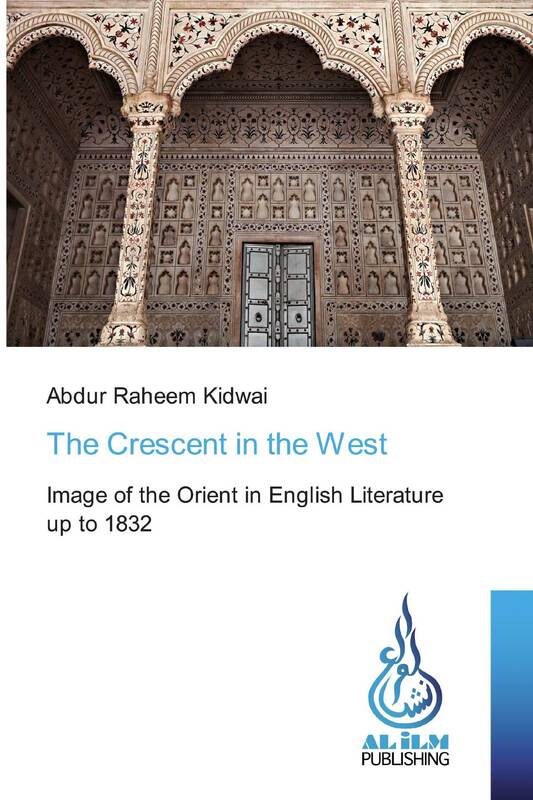 The Crescent in the West identifies the main contours of literary Orientalism in English Literature up to 1832. It depicts the history of the Image of Islam and Muslims in English literary texts. This historical setting helps appreciate better Lord Byron’s Orientalism which is the main focus of attention in this study. An extensive bibliography of Literary Orientalism up to 2018 aims at guiding students and researchers to pursue further studies in the field.